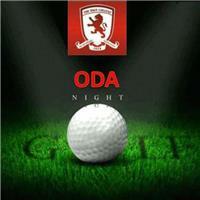 The first-ever ODA Night Golf Tournament ! 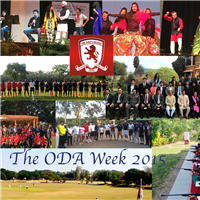 ODA Tennis Tournament starts on Nov. 10. Categories: Mens Singles, Doubles, & Lucky Doubles. On the occasion of Gandhi Jayanti, the ODA, in collaboration with DC & MP State Aids Control Society, organised a blood-donation camp. 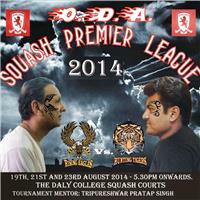 ODA brought in the 1st ever Squash Premier League, probably in the whole world ! Starting with the Bidding Dinner for participating players on 18th August to the matches between 19 & 23 August 2014 !